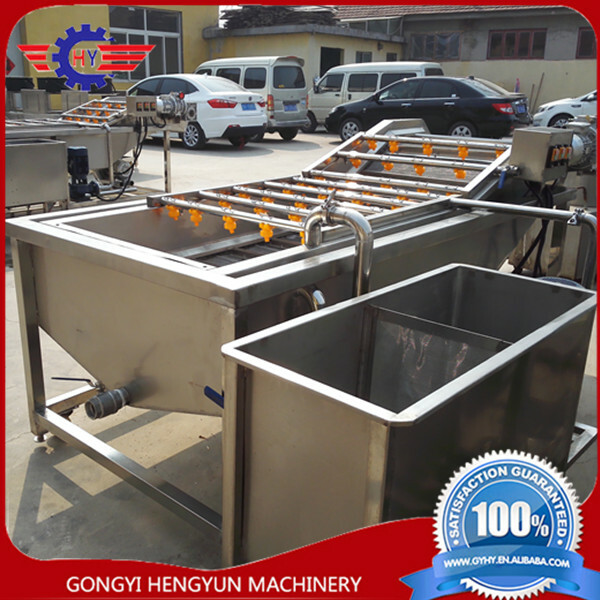 Buy Good quality river snail washing and cleaning machine - Jinan Joysun Machinery Co., Ltd.
1> vegetables, pickles, pepper, fruits, aquatic products, such as granular, leafy and root vegetables products for cleaning, soaking, sterilization and solid color, and other. 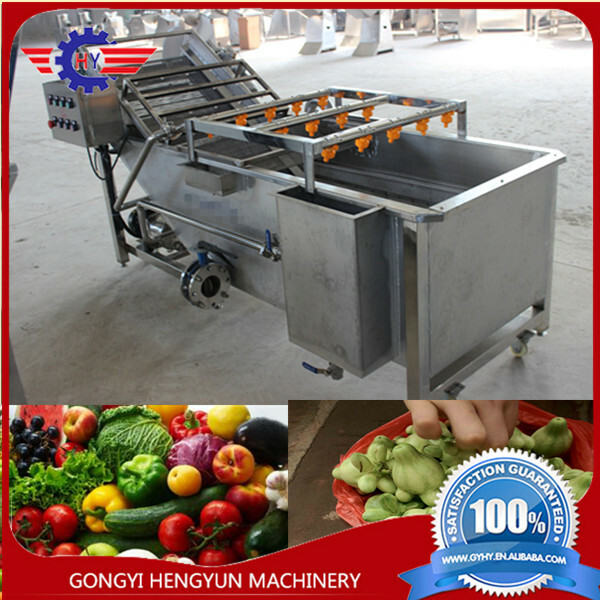 2> Air bubble vegetable washing machine is made of SUS 304 , meet food standard requirement. 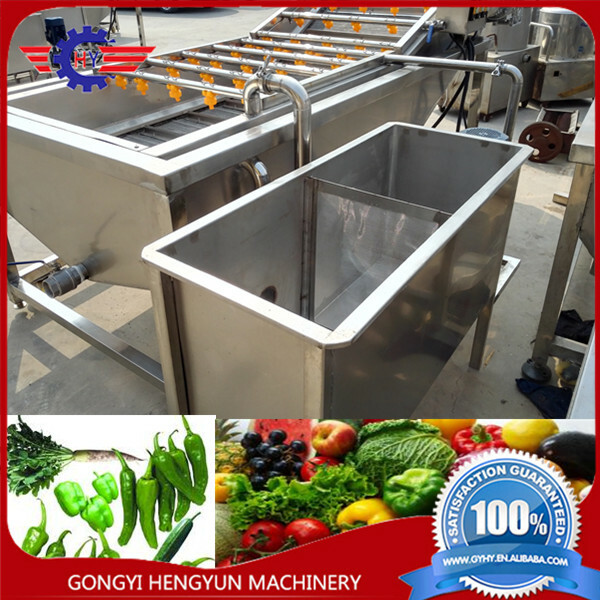 3> Machine use a stainless steel belt conveyor vegetable from one side to another side . 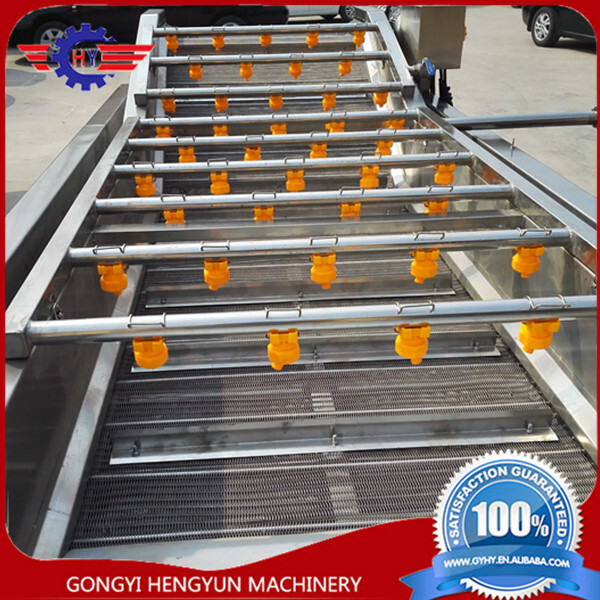 4> the conveyor part of the machine adopts SUS304 stainless steel mesh belt, running smoothly, long service life and other characteristics, in line with food hygiene requirements.